Members of both the House and Senate return home to their congressional districts this week for the Fourth of July congressional recess, as leaders on the Senate Finance Committee and their staffs continue work on a bipartisan, short-term solution to the Highway Trust Fund crisis. Senate Finance Committee Chairman Ron Wyden (D-Ore.) and Ranking Member Orin Hatch (R-Utah) are said to be hammering out the details on a revenue package that would keep the trust fund afloat through December, providing Congress with more time to produce a long-term, sustainable HTF funding solution, potentially after the November elections. Wyden said he wants to find “the most benign, agreeable offsets possible” and hopes to reconvene the panel “early” in the July 7 week to approve the bill. Reports indicate Wyden and Hatch will also be talking with House Ways and Means Committee Chairman Dave Camp (R-Mich.) Consultation with the House tax writing panel could help speed passage of any bipartisan proposal developed by Finance Committee members. With the U.S. Department of Transportation indicating it will have to begin slowing payments to the states in July, and the Congressional Budget Office estimating the trust fund will be unable to support any new highway and transit spending beginning October 1, ARTBA members are encouraged to contact their elected officials and urge them to keep payments to the states flowing, while also working toward a long-term funding solution. 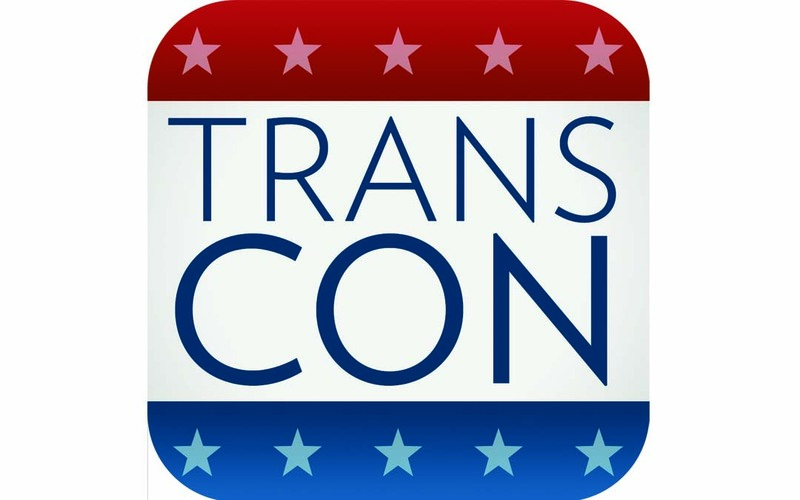 Download the free “Transportation Construction Advocate App” for complete talking points and to find contact information for your congressman and senators offices.